Oldtimer gallery. Cars. 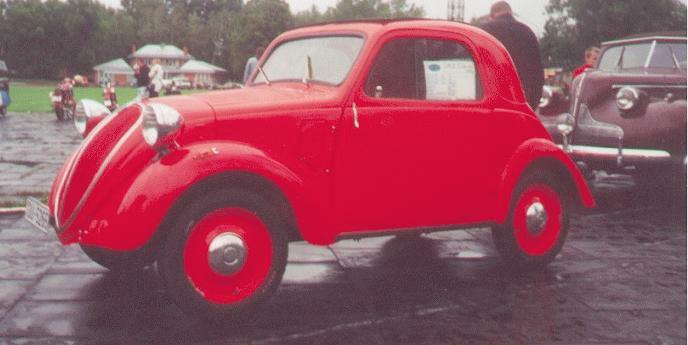 SIMCA (pre-1945 only). 1936 - 1940?, 1945? - 1984?, Sociйtй Industrielle de Mecanique et Carosserie Automobile, ? city, France. 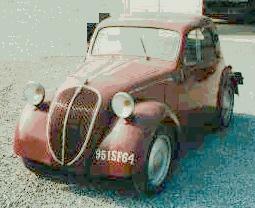 Topolino FIAT (in Italian), site of Massimo Massarenti, Venezia, Italy. Veteran Bazar & Museum (Czech Rp.). 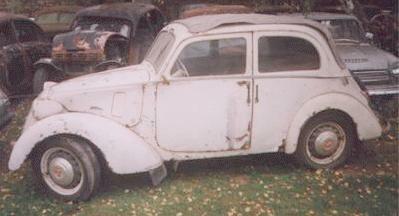 SIMCA Car Club of America (in English). Last updated 16 III 2002.